Agricultural biotechnology is the application of scientific tools and techniques to improve the quality of plants, animals and microorganisms in order to exploit them to their maximum potential. Important methods e.g. genetic engineering, molecular markers, molecular diagnostics, vaccines, and tissue culture, are in use to modify living organisms: plants, animals, and microorganisms for their maximum utilization. Crop biotechnology is one aspect of agricultural biotechnology which has been greatly developed upon in recent times. Desired traits are exported from a particular species of Crop to an entirely different species. These transgenic crops possess desirable characteristics in terms of resistance to diseases and pests and yield. The book includes Future of genetically modified crops in India-A review; Biotechnology and its potential in agriculture; Anabaena strains from North eastern region of India with special reference to biofertilizer formulation; Retrotransposons-the potent tool for crop improvement; Multifaceted approach of Plant-bacteria interaction in Agrobiology; Doubled haploid production in Rice; Potential of Spirulina and Oscillatoria spp. for phycoremediation; Plant disease, molecular study and conventional approach of breeding for resistance; Advances in plant breeding research and crop improvement: a molecular approach; Bt Technology and its utilization in Indian agriculture: Macro-level evidences; Plant MicroRNA: Biogenesis, function and recent advances; Trichoderma-a Tool against the fight with agrochemicals; Upscaling arbuscular mycorrhizal technology under low input sustainable agriculture and Biotechnological approaches for insect pest management. 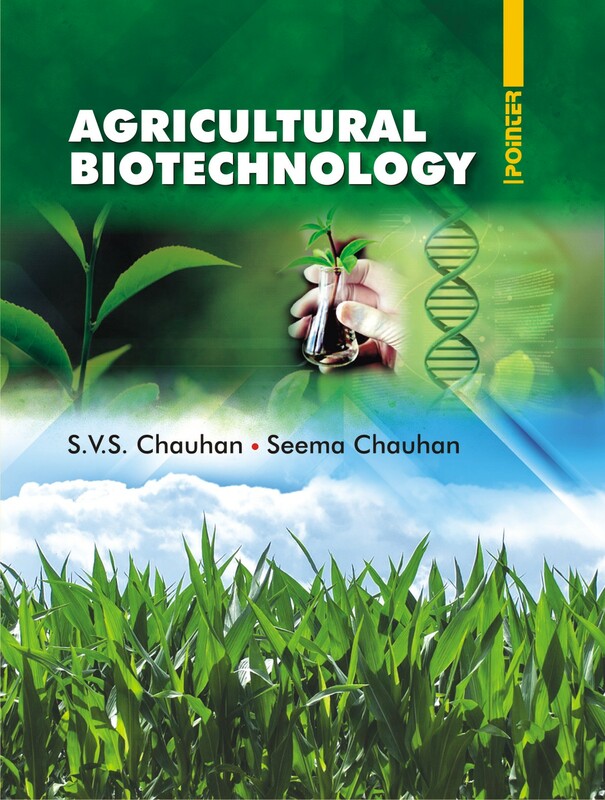 The book entitled “Agricultural Biotechnology” provides latest information on recent developments on the above aspects and will be useful for the students, researchers and teachers of Agriculture.